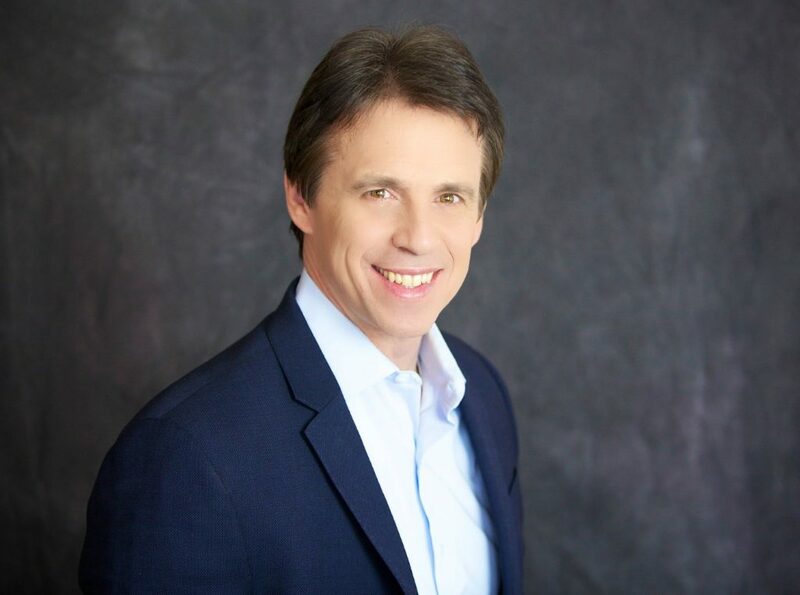 Chris Salem is an accomplished international keynote speaker, author, wellness advocate and change facilitator focused on resolving root causes that block sustainable success among individuals and businesses. He has a special passion for empowering business leaders, entrepreneurs, sales executives, coaches, authors and speakers to take their business and life to another level by operating in the solution rather than the problem. He is the originator of the term Prosperneur™ – an individual whose health and wealth are in alignment in a way that leads to true prosperity. His book Master Your Inner Critic / Resolve the Root Cause – Create Prosperity was just published at the end of October 2016. Every day, I see people struggle in some aspect of their lives, whether it is their health, their relationships or their business. Many are oblivious to the fact how past trigger events tied to one or more negative emotions at the subconscious level create struggle or the feeling of being stuck in their lives. They often seek short-term solutions to manage the effects but never resolve the problem. It was my own experience and personal struggle in finding my true self and battling my own root cause that prompted me to convey hope and share with others the idea that the solution to any challenge always is within you. I lay out what has worked successfully for me through understanding the root cause behind the effects of limiting patterns in our lives. How does one resolve the root cause to his or her challenge? It starts with becoming aware you have a challenge and staying committed to the process to resolve the root cause of it. The process includes time to take your moral inventory and embark on the practice of a deep breathing or meditation program for 10 minutes each morning and evening to be in the present moment. When you master being in the present moment and you have steady clarity, the root cause or challenge is clearly revealed from the subconscious to the conscious mindset. Next, one must commit to fully releasing the root cause with all the negative emotions tied to it. What is the process to fully master your inner critic, resolve the root cause and create prosperity? Again, the solution always evolves out of the problem or challenge. People as well as businesses can no longer operate successfully once affected by the “root cause” of their problems. Managing the effects will never resolve the root cause to any challenge. The seven steps below depict how to address the “root cause” and then release it over time, creating new and healthier habits that lead to prosperity in all areas. Each step brings you closer to what you have desired. By Step 7, you are on your way to master your inner critic, which allows you to create the life and business you desire. A free book presentation & signing will be held on Saturday, December 3 from 1 – 2:30 p.m. at the Danbury Library Farioly Program Room at 170 Main Street. Registration is required online at danburylibrary.org (click on “events”) or call 203-797-4527. The Largest Local Production of the Nutcracker Ballet, 2016…with a Live Orchestra!